A new study commissioned by Three has predicted that 5G home broadband would deliver speeds of up to 100 Mbps at half the cost, which will enable average users in the United Kingdom to save up to £240 per year. The new technology will also eliminate the waiting time for the broadband connection to be installed because it would be a ‘plug and play’ set up, the report added. Dave Dyson, CEO at Three UK, said: “5G gives our customers the opportunity to bin their fixed line, enjoy faster speeds and save money. 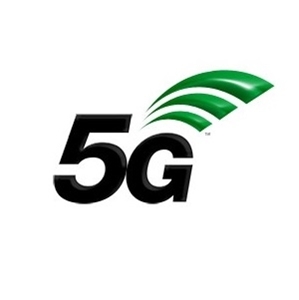 Three UK is currently doing a number of tests and hope to launch its 5G network in the second half of 2019.